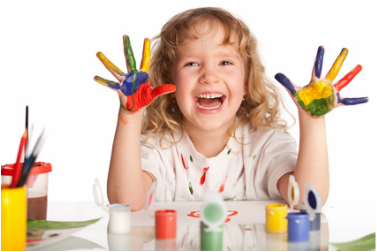 Steps Ahead Day Nursery provides the highest possible levels of care and education for children from 3 months to 5 years. Our personal approach is aimed at giving parents the confidence to leave their child whilst working or attending other commitments. A member of the National Day Nurseries Association and registered with Ofsted, we are committed to the training of our staff so you can be assured of the highest possible level of care for your child. Please click on the Ofsted link above to see our latest fantastic report rated "Good" in September 2018.